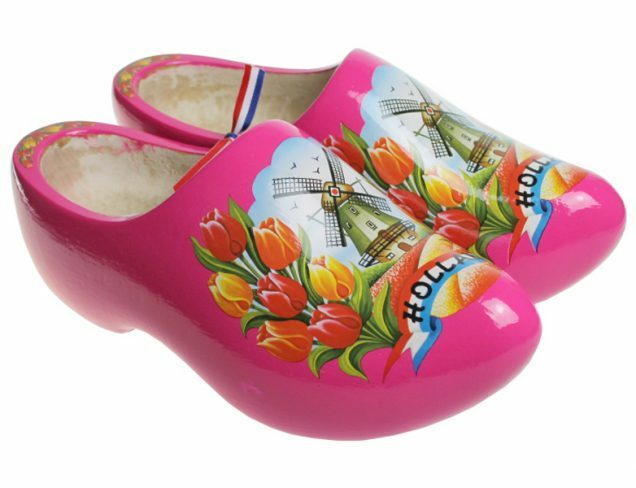 The trip clog is a low cut clog with a leather strap across the instep. 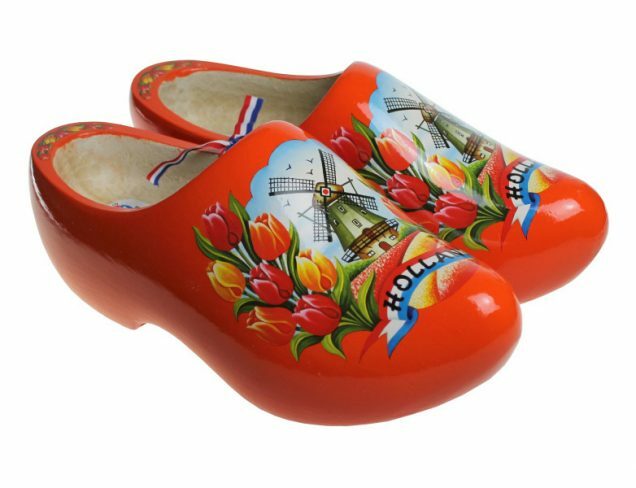 The clog is mainly worn by women and children. The trip clog (also Trippe or trips) is a variant of the lump. 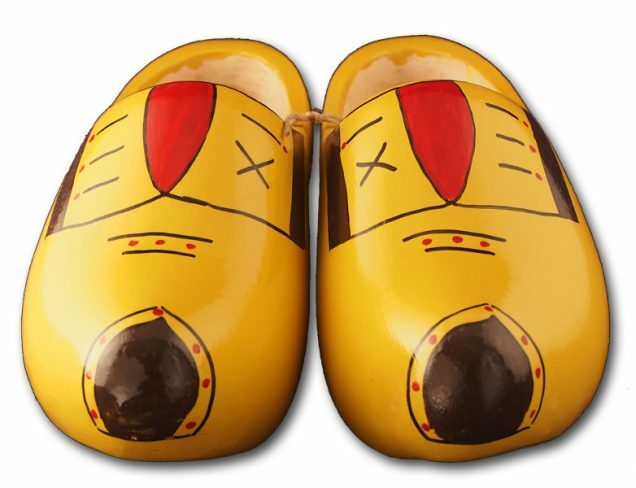 The wooden part of the upper foot is missing. 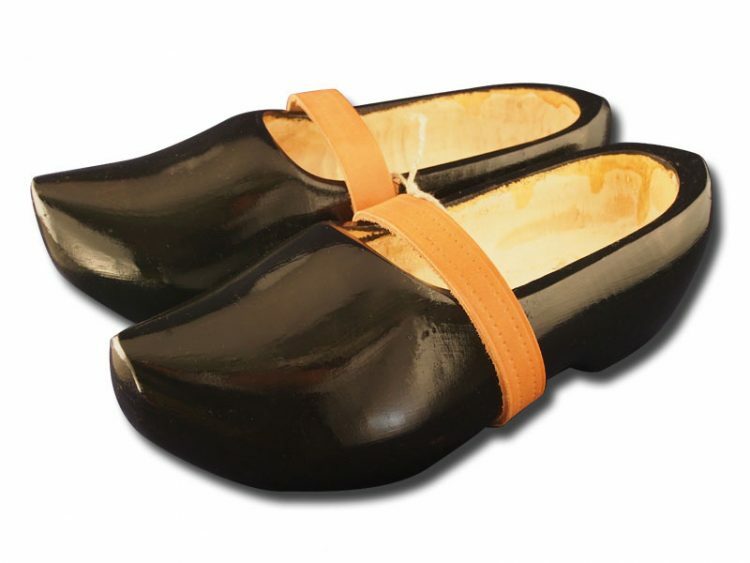 Instead, a strip, a strap made of leather, is applied. 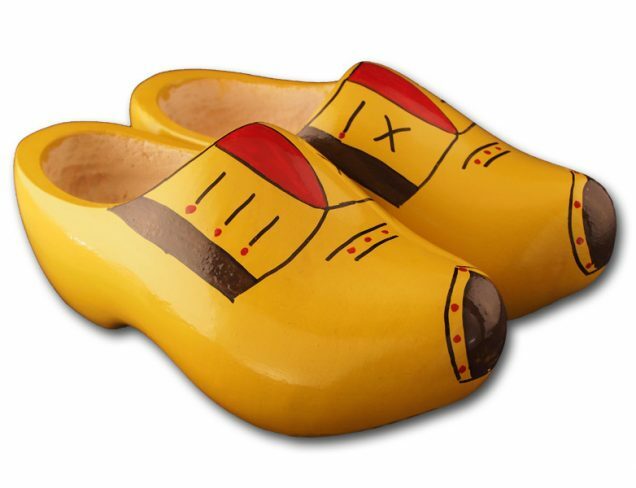 This trip, when buying the wooden shoes, you can apply to the clogs for the right size. 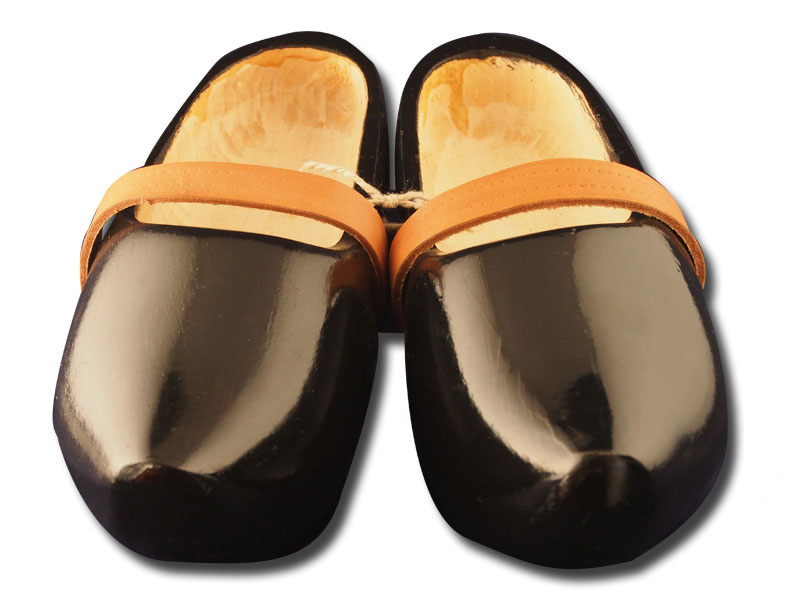 In this way you can adept the trip to your individual size. Nice to know. 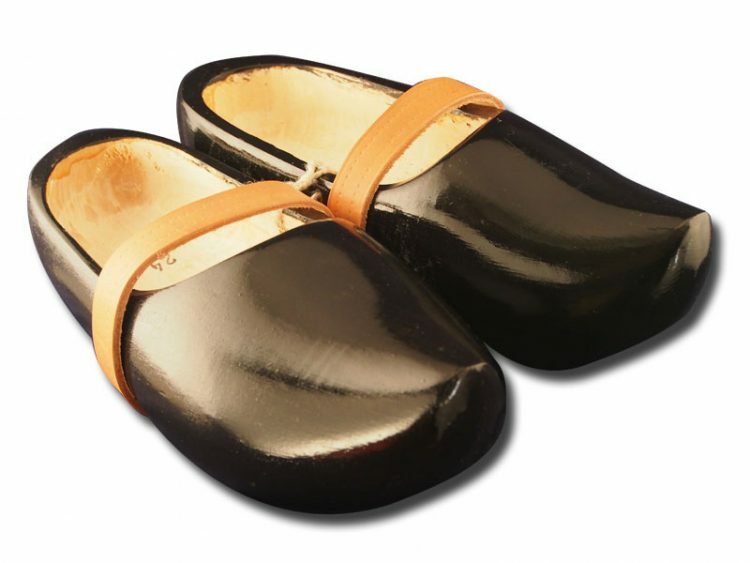 My mother wore them when she was young but only on Sundays when she had to go to the church. I took many pairs and its little key chains while on my back trip to the UK. Now, I gathered strength to make one but in woollen. (Unfortunately I’m unable to pic it here.) 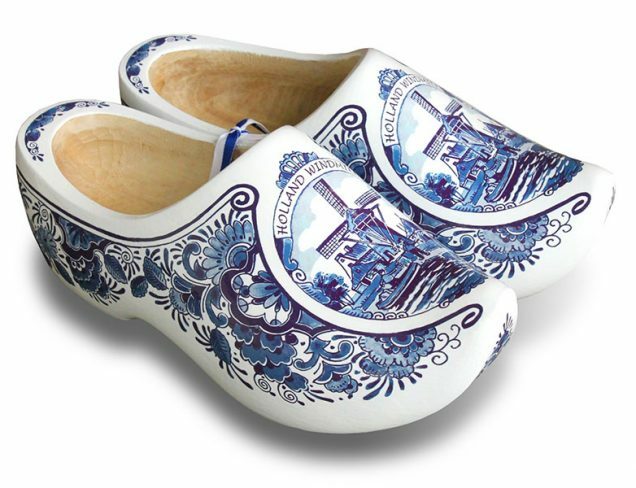 I’m pleased to have the clogs. They are absolutely gorgeous and lovely.